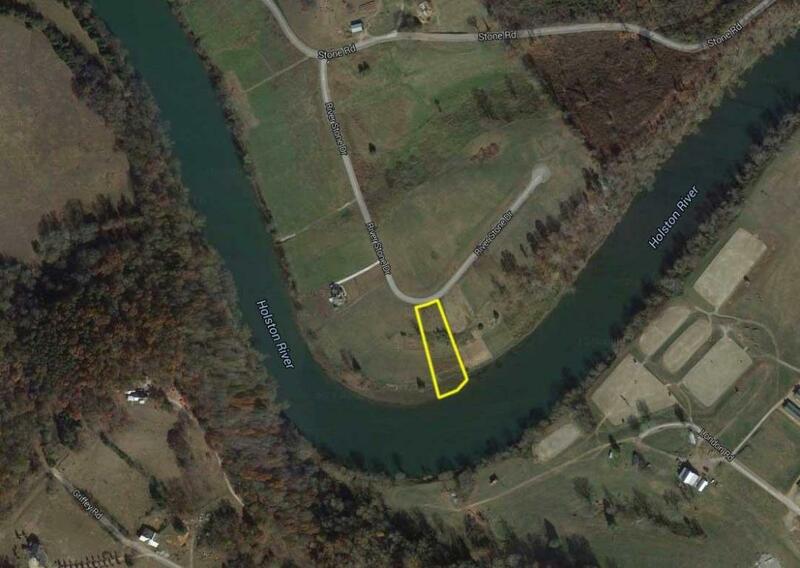 Beautiful, Holston Riverfront Lot! OWNER-FINANCING AVAILABLE! 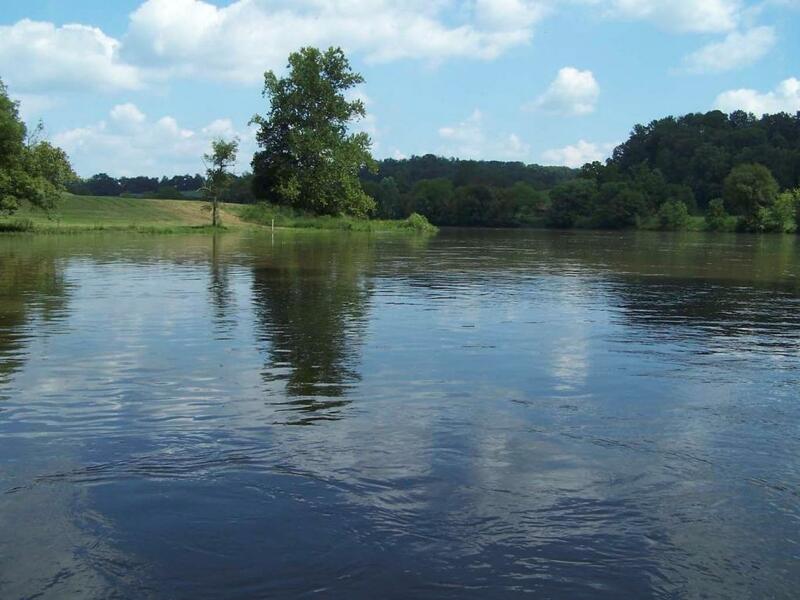 If you have been looking for a rural subdivision lot with water frontage, your search is over! 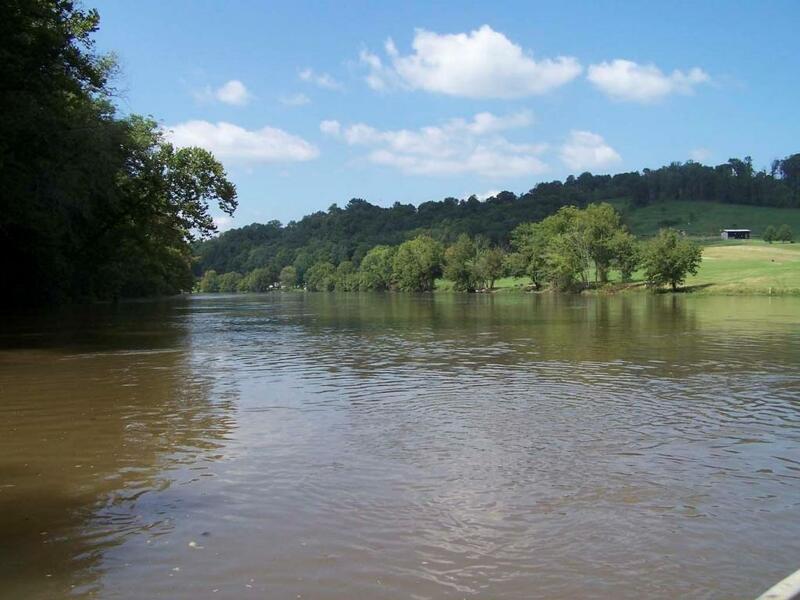 This gently sloping lot is on a quiet bend of the Holston River and offers a view of the East Tennessee Countryside. River Stone Subdivision has paved and curbed streets, underground power, available utility water, private boat launch and NO HOA fees. Retire to East Tennessee, the nation's #1 retirement state, and enjoy NO state income tax, LOW property taxes, world-class dining, abundant entertainment and the natural beauty of the Smoky Mountains. Take the scenic drive to River Stone, and walk this lot anytime. You could have a picnic or do a little fishing from the bank. Be careful, or you will fall in love!